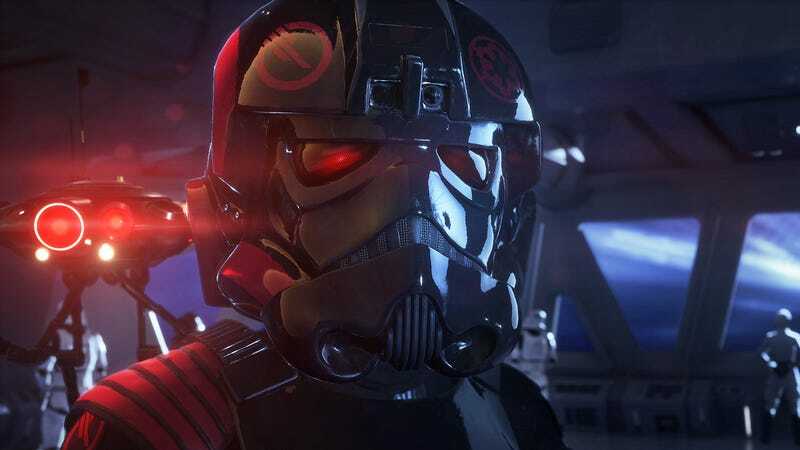 EA is temporarily pulling the microtransactions from Star Wars Battlefront II, a shocking move that comes after days of zealous fan anger and just hours before the official launch of the game. Previously, you could spend real money on crates and crystals that let you improve your gear and get better at the game, a system that veered dangerously close to “pay-to-win” waters. Controversy over Battlefront II has been swirling for weeks now, but peaked over the weekend after Early Access players discovered that the game’s heroes could take dozens of hours to unlock, a process you could expedite by spending money to buy loot crates and earn credits. On Monday, EA cut the costs of all heroes, but the damage had been done, and was exacerbated by widespread confusion over whether EA had also cut the number of credits you’d receive from playing the game.